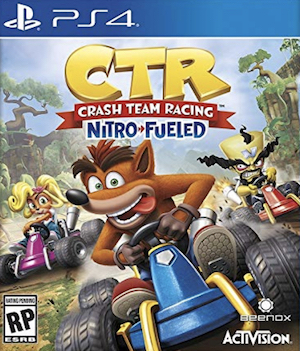 The PS4 version will also receive Retro karts and a Retro track. Beenox’s Crash Team Racing Nitro-Fueled appeared on PlayStation’s State of Play broadcast recently with a brand new trailer. It was more than just gameplay of the remake’s gorgeous visuals – the trailer also showcased the retro content that can be expected. Check it out below. 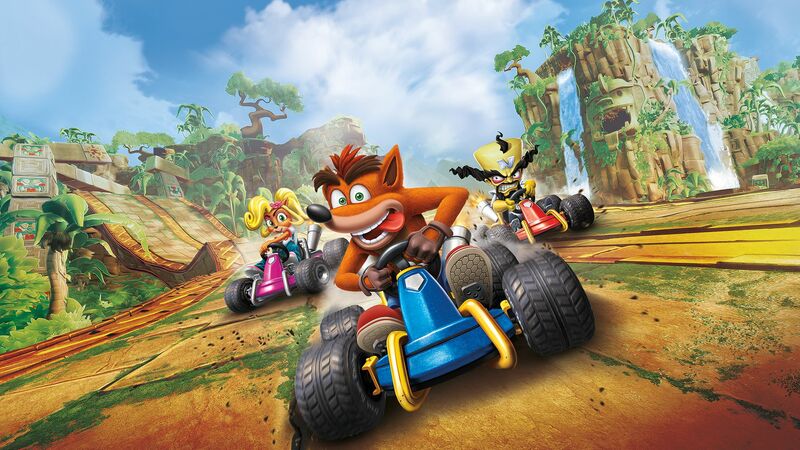 For starters, there are Retro skins for Crash, Coco, and Cortex, lending a more PS One polygonal look to them. There are also Retro karts and a Retro track for players to race on. However, this content will only be available in the PS4 version. In addition, PS4 players will benefit from a PlayStation-themed sticker pack if they pre-order the game. These can be applied to karts in-game for customization. If you’re on Xbox One or Nintendo Switch, the base game still has plenty of content to look forward to, including tracks, battle modes, and arenas from Crash Nitro Kart. Crash Team Racing Nitro-Fueled releases on June 21st.